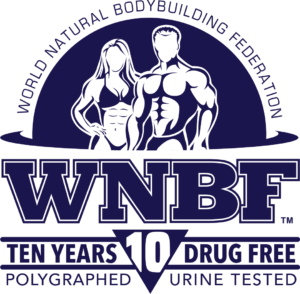 Drug Testing has been a top priority with the INBF/WNBF for 30 Years! The backbone of our reputation is the strict adherence to stringent drug testing. We place the highest importance on ensuring that athletes are drug-free, so as to ensure fair competition at each and every event Worldwide. The use of drugs is strictly prohibited. 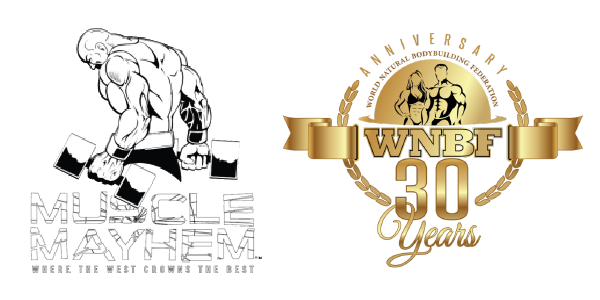 All INBF/WNBF athletes must be 10 years drug free of prescription/pharmaceutical hormones on the banned substance list and two years free of over-the-counter hormones, pro-hormones or banned substances listed or their chemical counterparts, unless otherwise noted, prior to their first INBF or WNBF competition. 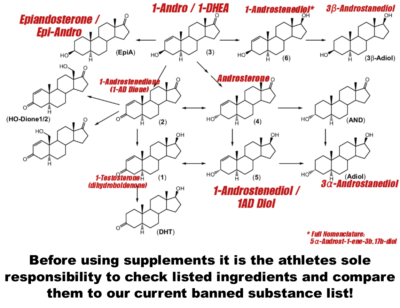 INBF and WNBF steroid and diuretic testing policies and procedures are compliant with the World Anti-Doping Agency (WADA) prohibited list. 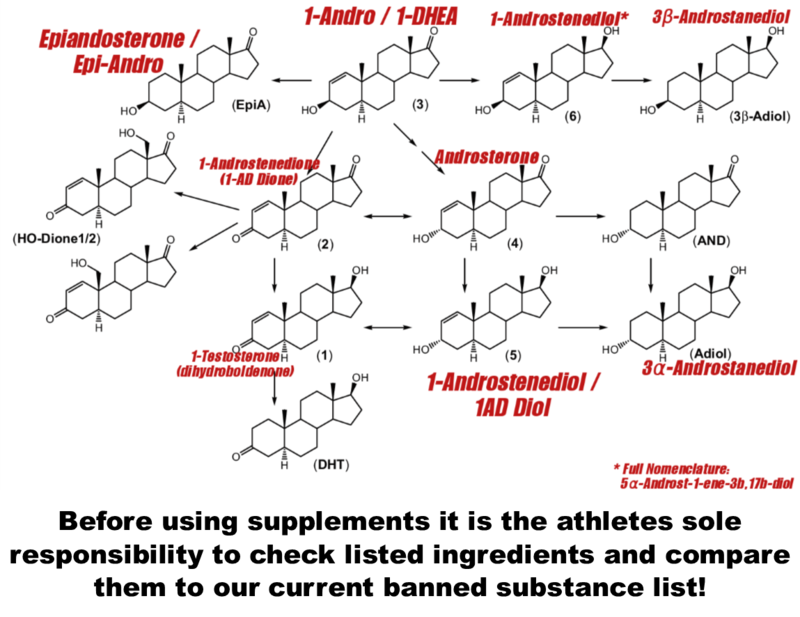 Please read all supplement ingredients carefully; athletes are responsible for being vigilant regarding their supplement usage.